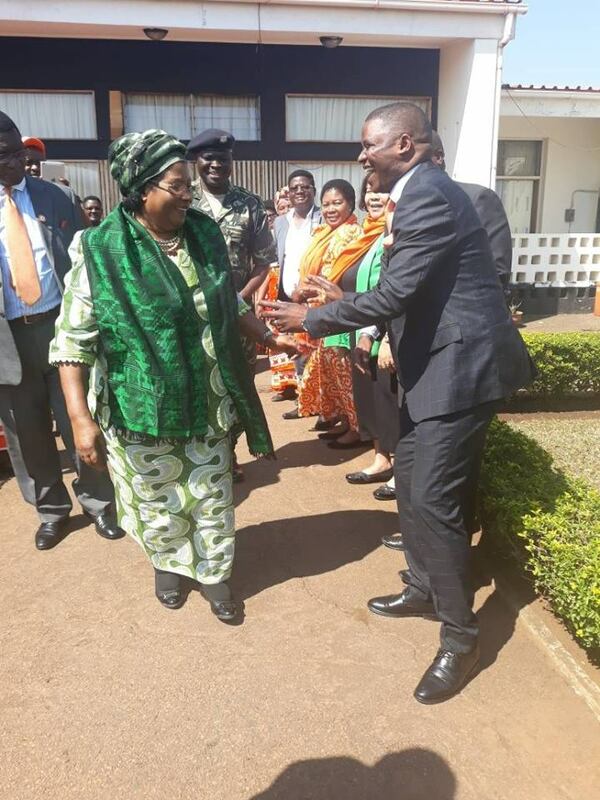 Former President Dr. Joyce Banda who is also founder of the opposition Peoples Party (PP) has left the country for Nigeria. 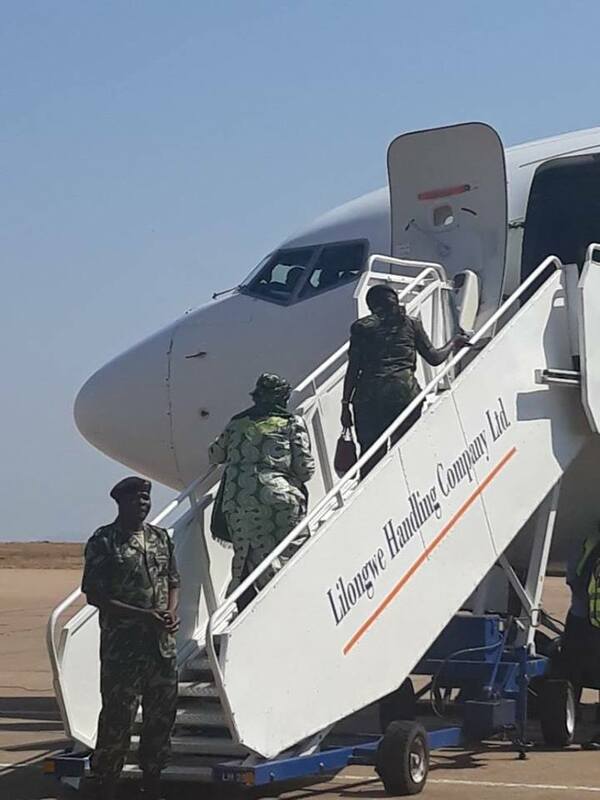 Banda left the country this morning through Kamuzu International Airport (KIA) in the capital Lilongwe, faceofmalawi can reveal. According to information at hand, Banda will proceeds to United States of America (USA) for this year’s United Nation General Assembly (UNGA). 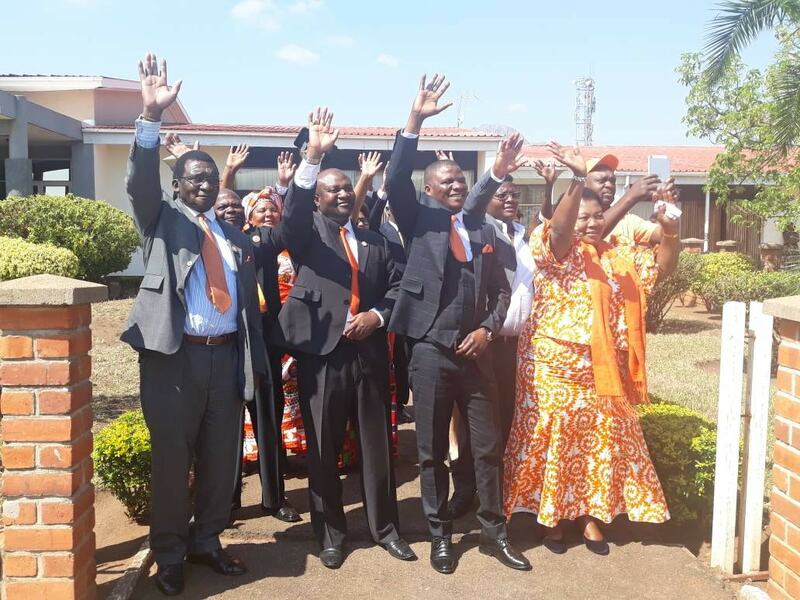 Banda is scheduled to represent PP in the forthcoming 2019 tripartite election after been elected at the party’s convention held at Robins Park last month.